In 2013, Tony Breen came to Liverpool Homeless Football Club as an interchange student. Tony was studying in criminology and sociology at the University of Liverpool. Interchange is a charity based at the University that helps place social science students into voluntary organisations where carry out research projects. Tony had a choice of many projects, but Liverpool Homeless Football Club stood out to him and captured his imagination. Back in 2013, Liverpool Homeless Football Club was still in its infancy as an organisation. Tony Breen’s project was set out to evaluate the social benefits and impact of Liverpool Homeless Football Club. Tony found it was a great project to work on. He interviewed players, support workers and Liverpool Homeless Football Club officers. The feedback received from the project was overwhelmingly positive. Nearly everyone interviewed said that their lives had changed for the better, with improved fitness, more confidence, much healthier living, better relationships and new social networks. With many finding jobs, training or furthering into education and thus moving forward to independent living, all thanks to joining in for a game of football. It was clear that it was much more than just a game of football. Boredom and isolation were overcome for many. Tony brought his degree to life, and Liverpool Homeless Football Club also gave him an insight into the voluntary sector and the world of homelessness. The project provided Tony with an opportunity to see the difference Liverpool Homeless Football Club makes to many people’s lives first-hand. 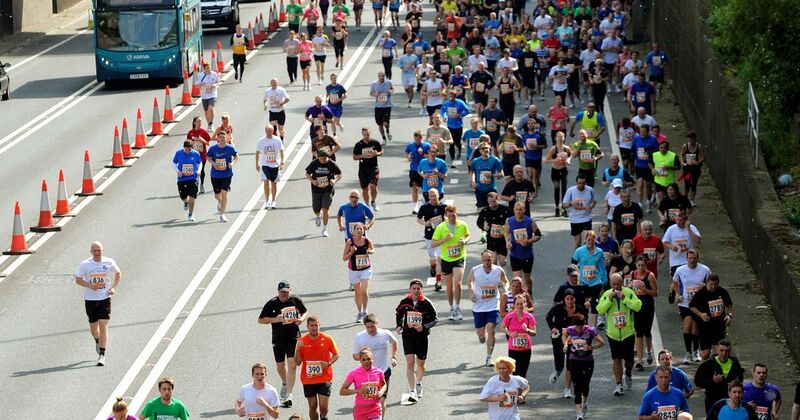 Five years on and Tony is still supporting the organisation; however, instead of research, he is now running the Mersey Tunnel 10K run on Sunday 15th April. In light of Tony running the Mersey Tunnel 10k run he generously hopes to raise some funds for Liverpool Homeless Football Club. Liverpool Homeless Football Club as an organisation would love for our supporters to show some support to Tony by donating. If you would like to support Tony and LHFC, you can make a donation through Paypal by clicking here, or at our Just Giving page here.